​UEFA’s executive committee has officially approved the creation of a third European club competition, beginning in 2021. Discussions have been in place for some time regarding the possibility of introducing a brand new European competition to the footballing schedule which would offer more teams the opportunity of being able to play in Europe. As reported on ​UEFA’s official website, the competition, currently being referred to as ‘Europa League II’, will run in tandem with the existing Champions League and Europa League, featuring 32 teams at the group stage. In a similar format to the Europa League, there will be an additional knock-out round before the round of 16 between teams ranked second in their groups and the third-ranked teams of the Europa League groups. 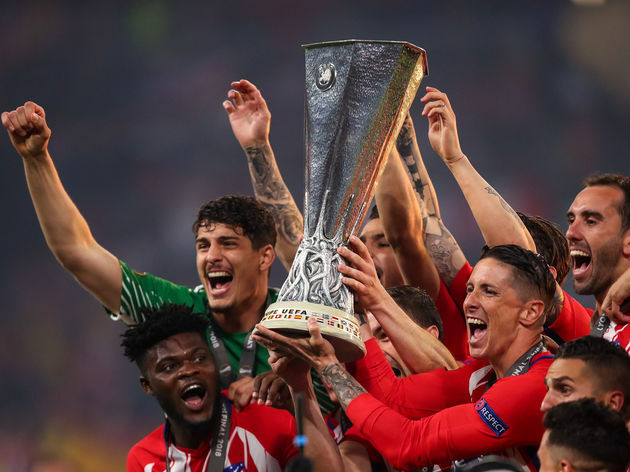 The ‘Europa League II’ will not effect the schedule of either the Champions League or the Europa League as games are set to be played on Thursday afternoons. One team from the Premier League will earn themselves the opportunity to compete in the brand new competition, with the eventual prize for winning being the chance to feature in the Europa League for the following season. Speaking about the decision to approve the new competition, UEFA’s president Aleksandar Ceferin said: “The new UEFA club competition makes UEFA’s club competitions more inclusive than ever before.